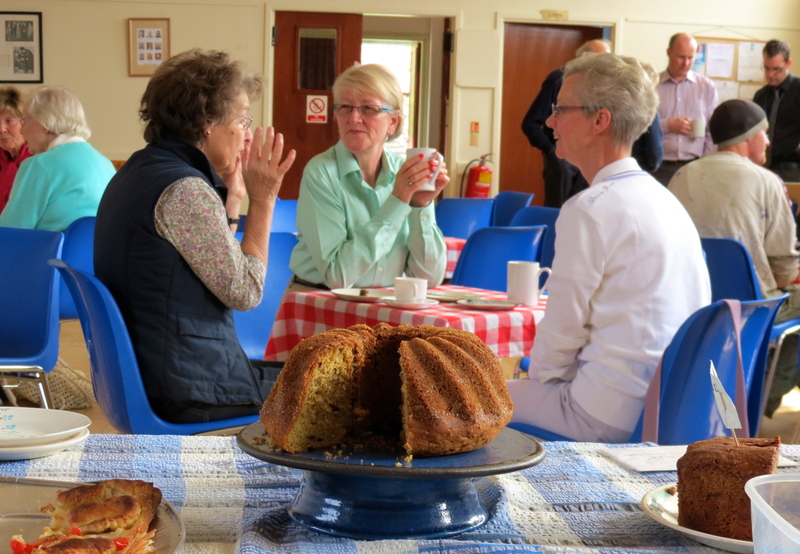 We had a fine morning for the Coffee Morning last Tuesday and a lot of regular attenders came along to enjoy this month’s fresh baking. We also had 2 visitors this month, members of the Perth & Kinross Council’s Roads Department, who dropped in ahead of a meeting with members of the Local Community Council about the junction at the bottom of Fearnan Brae. A number of FVA members have raised concerns about the sight-lines at the junction, and the difficulty of making a right-hand turn towards Killin. We understand that the meeting was very positive and a number of options were discussed with the Roads Department representatives. They have undertaken to put some ideas together and to give these to the Community Council for further discussion. 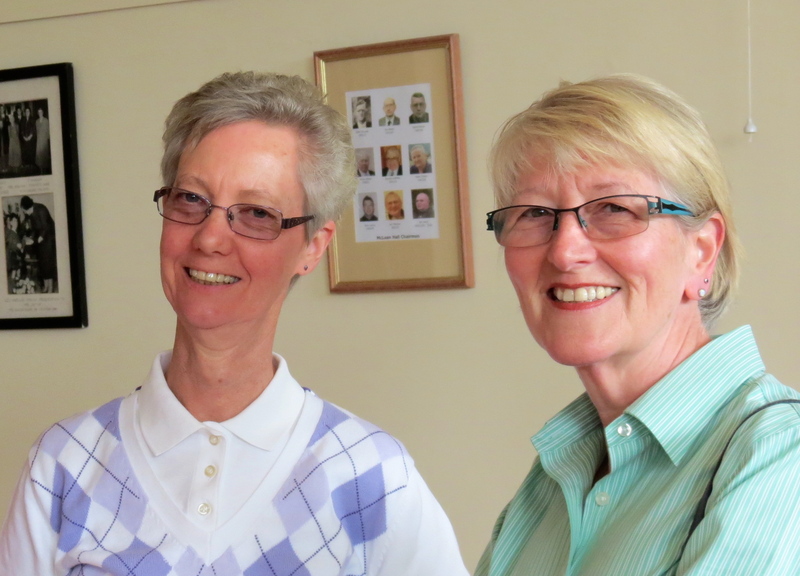 We’d like say a big thank you to Elaine and Fran for their kind gift to the FVA of a heated trolley. It will make a huge difference to our capacity for keeping food hot, particularly for our big events like the Pudding Night. Don’t forget that our next date in the calendar is the Strawberry Teaz event on the 13th July at 3.30pm – it’s going to be Afternoon Tea with a difference!